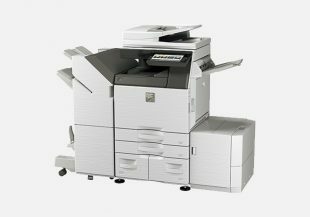 Stylishly compact and designed for high performance, the MX-C300P are sized and equipped to suit any business setting or application. 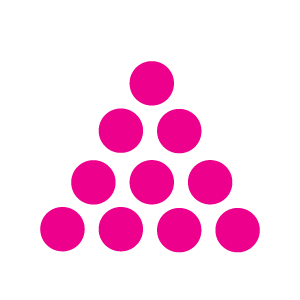 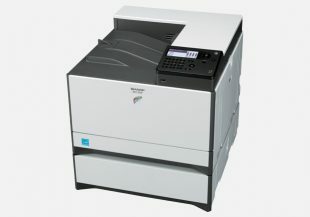 This handy A4 printer delivers full-colour performance from a desk or countertop—without taking up valuable floor space. 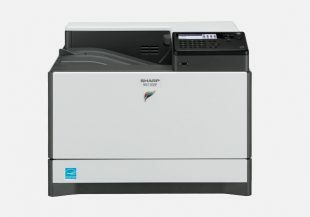 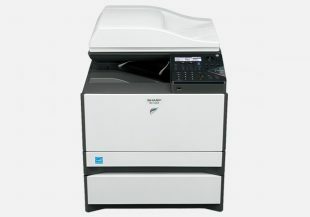 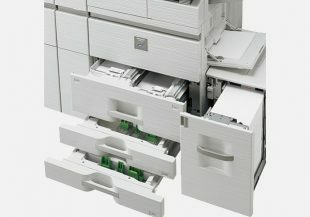 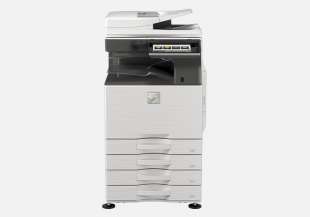 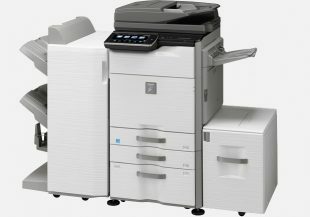 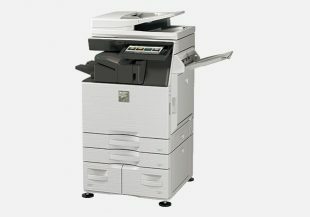 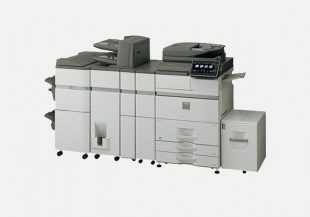 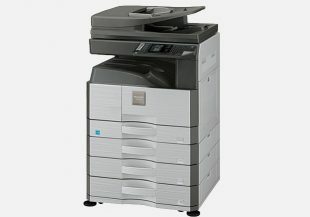 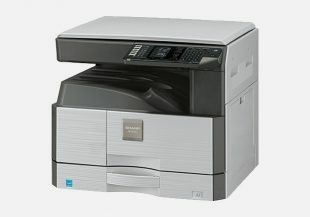 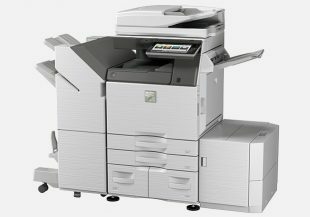 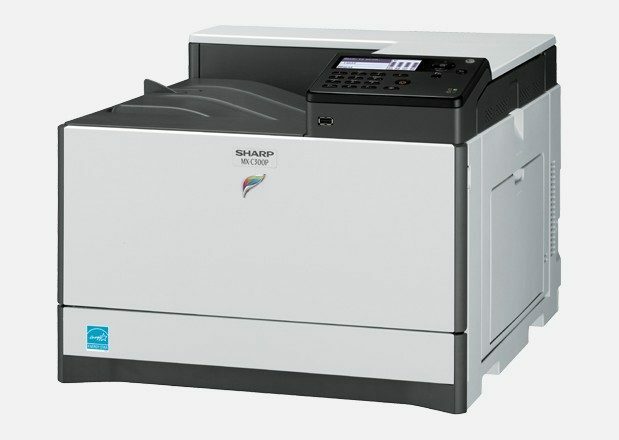 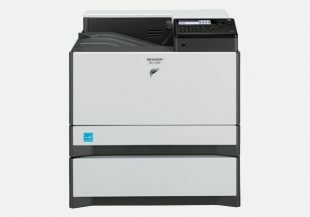 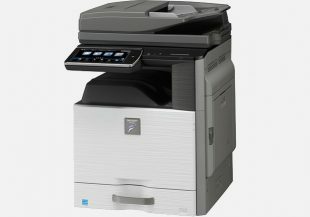 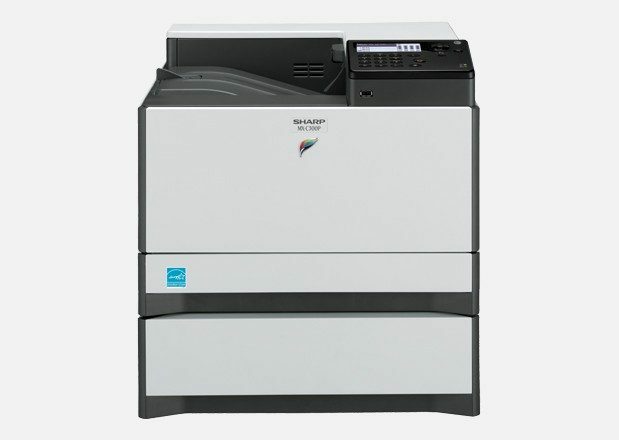 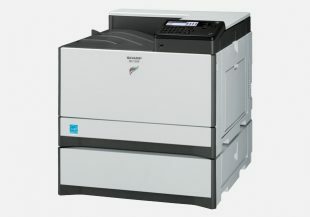 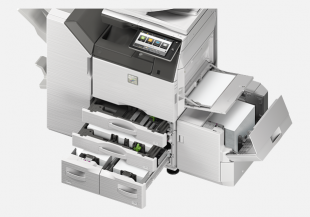 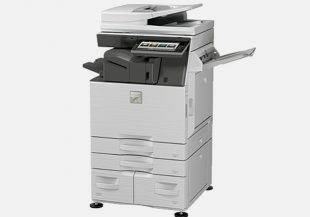 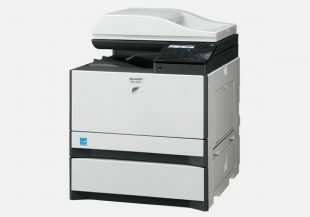 The MX-C300P built-in wireless LAN connectivity allows for even more flexible printer placement and makes it possible to initiate printing functions from almost anywhere in the workplace via a wireless LAN notebook PC, smartphone, or tablet.